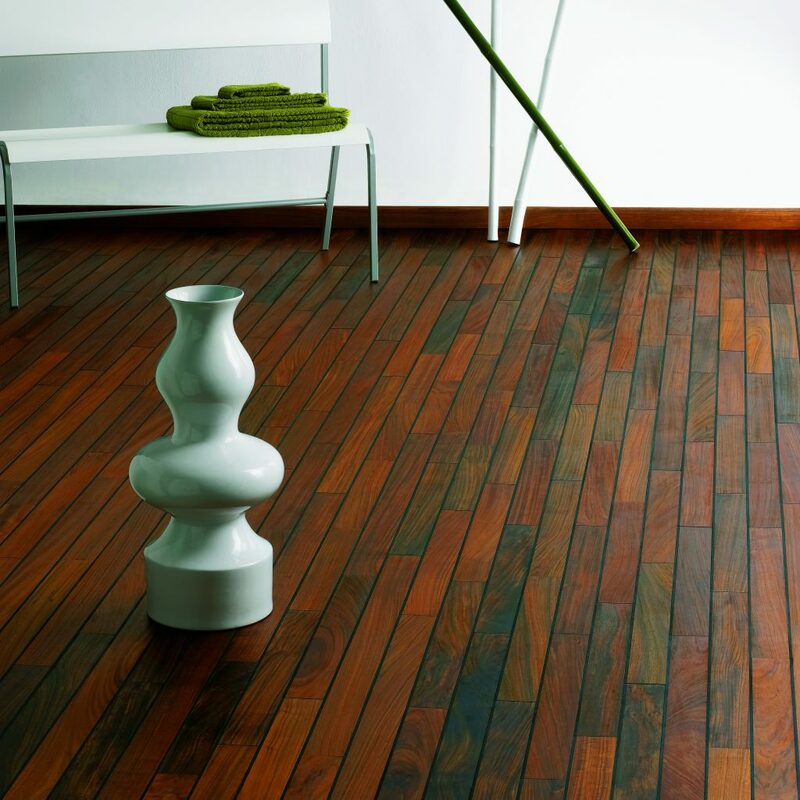 Navylam+ is an unique system easier and faster for laying bathroom parquet floor. 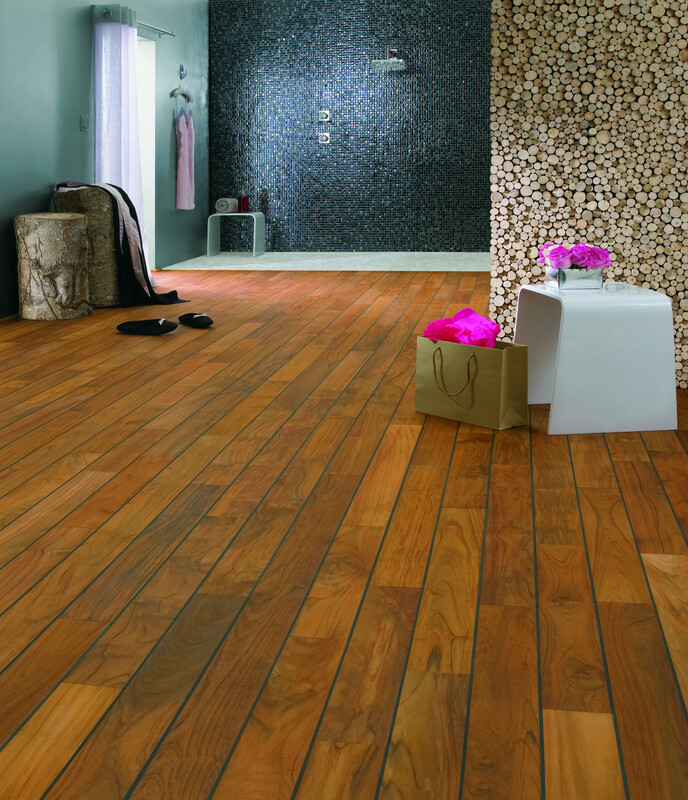 Strips are already pre-oiled and with a double integrated joint. No sanding, oiling and joint laying. You just have to put some glue in the groove provided for and join strips. 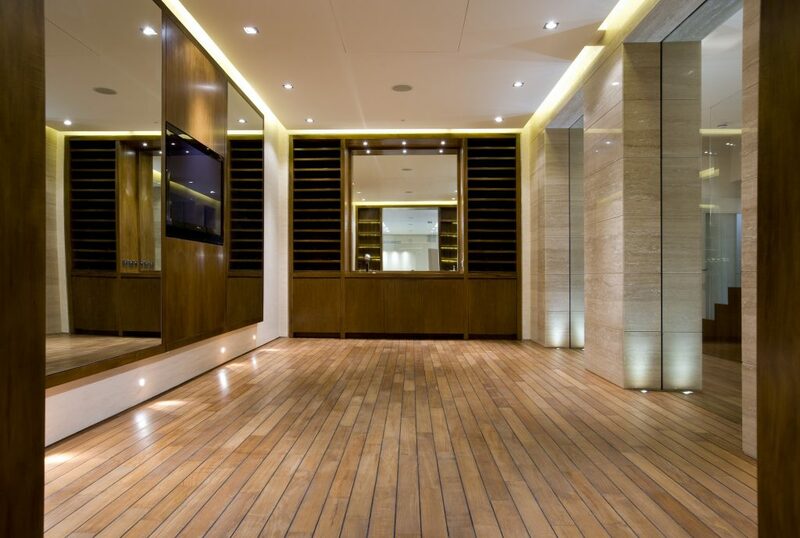 So, your parquet floor is finished and completely watertight.